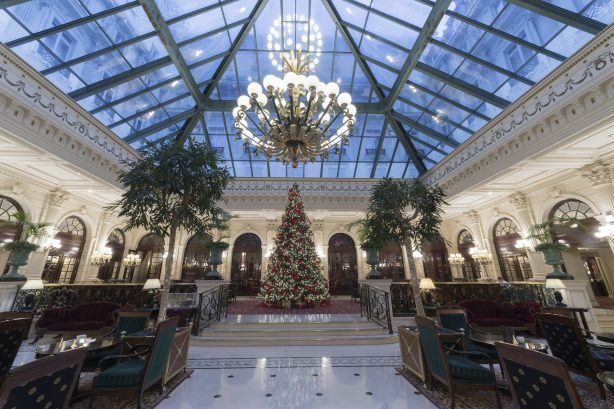 Enjoy Paris holiday at the center of it all! 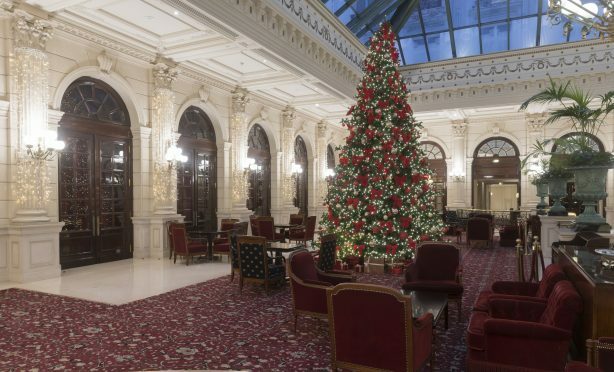 Stay at the Grand Hôtel for an enchanting Christmas! 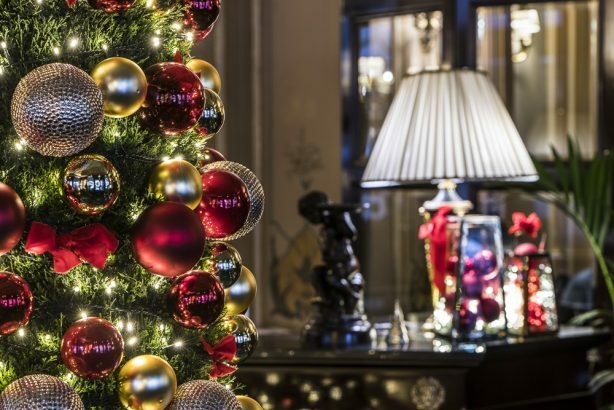 Celebrate in style with a Christmas tree in your suite and indulge your festive spirit with a bottle of Champagne. 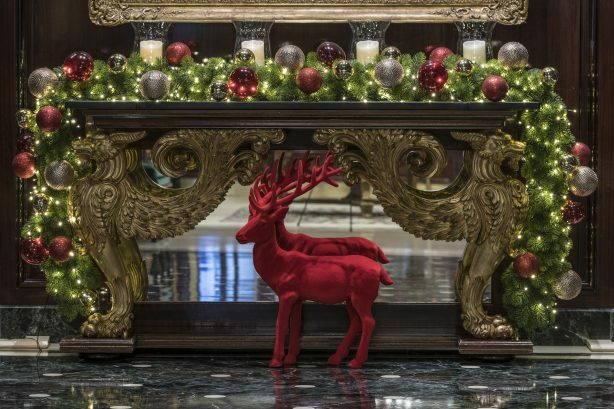 For Christmas Eve dinner, succumb to a tasting menu imagined by the Executive Chef Laurent André. 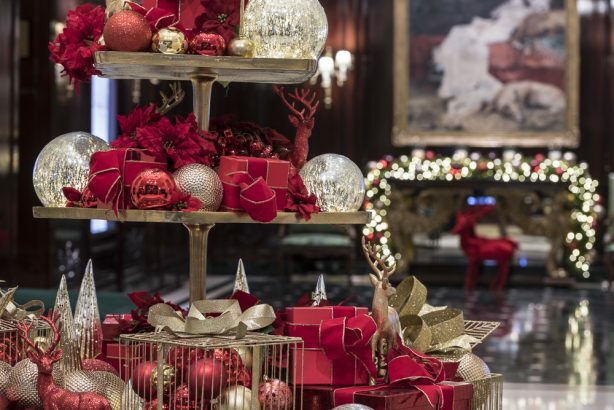 Enjoy the classics of French gastronomy with live music on December 24. On Christmas day, we offer an outstanding brunch! During this unforgettable moment, the Café de la Paix will host a children’s workshop and the performance of a mentalist. 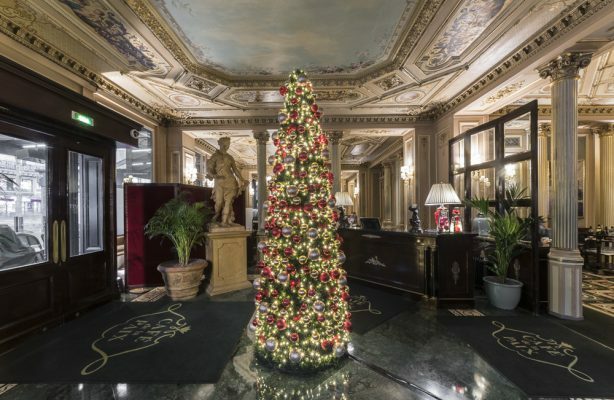 Let yourself be tempted by an eight-course dinner on New Year’s Eve dinner and experience the most noble products of French cuisine until the big countdown! Live music will entertain your dinner in the sumptuous Second Empire decor of the Café de la Paix. Afterwards, a DJ will be under the winter garden’s glass roof for dancing until 4am. On January 1st, start the new year with our Grand Brunch! 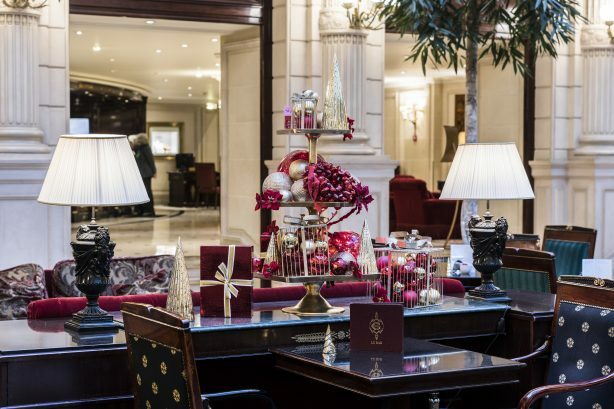 Discover an exceptional festive buffet including our oyster bar, our delicious French pastries, cheese platters… and many more.